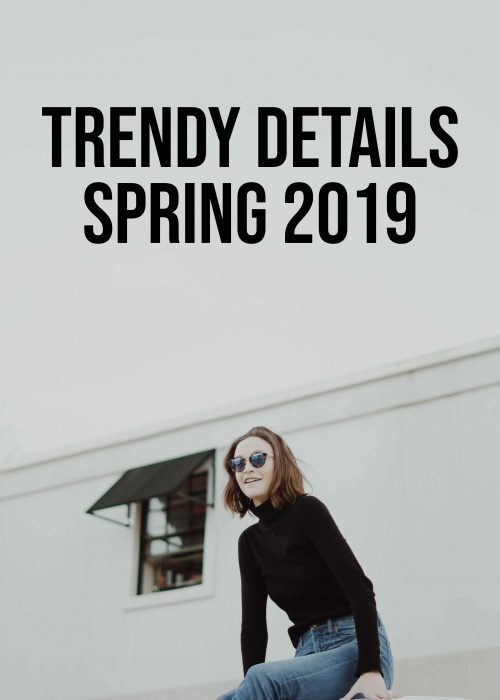 If you’re still not caught up on the trends for fall 2016, here are the fashion trends, the beauty trends and a bunch of random trends. We talked about legendary Greta Garbo and adorable Audrey Hepburn. If you need to refresh your fashion vocabulary for the fashion weeks, here’s how to pronounce designer names (sort of). We did a throwback to the 1930s by talking about the fashion of the decade as well as the history of the evening gowns. We reviewed some couture collections, like Elie Saab or Giambattista Valli. Couture what? Here’s our story on the history of couture. Going back to business or school this fall? Be sure to read our tips first! It’s all about the empowerment folks! We took it awkward by talking about the uncomfortable beauty trends of Victorian Era Makeup as well as the defined fashion of the 1880s. How To Dress As Yourself is not as easy as it sounds like, read our tips on how to stay true to your style here! so cute! I love summer dress. I love to buy skirts and kurtis in summer. The pace of life at the moment is a little insane, but I’m so excited! Fashion month and holidays are what I live for. This is a great recap. Your posts are always to fun and informative, and I can’t wait to see what you’ve got in store for Fall! You had so many fabulous posts this summer. I Think my favourite was the Audrey Hepburn post (as she’s one of my style icons). I’m so happy I’ve stumbled across your blog because I’ve learned so much over the past few months. Can’t wait to see what you have in store for us for fall! Such a fabulous recap of stunning posts – can’t wait to look back and re-read them! I really enjoy reading your posts. I love fashion but I don’t have as much time as I would like to keep up with it all. 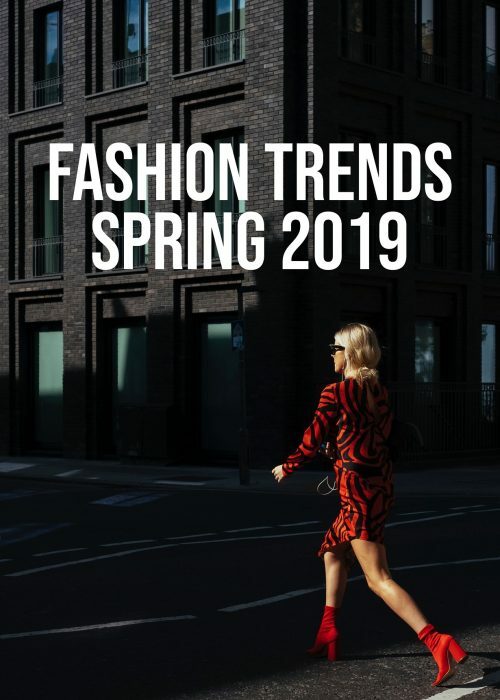 I like being able to come here and read informed bites of fashion facts, news and trends. You’ve had some great posts over the summer! 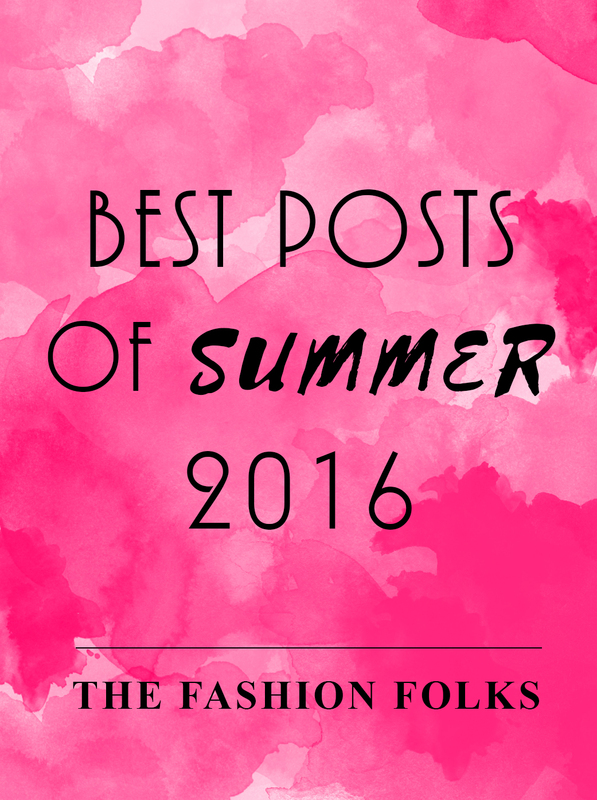 So many great posts this summer! I need to check these links out,Lovely recap! The Victorian makeup article was rad! Also the one about Greta Garbo, she was absolute perfection. 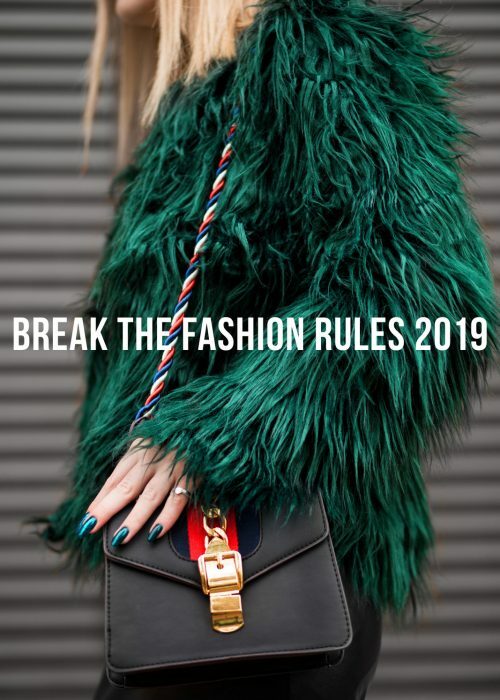 love all your posts but from the list specially the designer names and fashion week post was too good! So many great posts this summer! Really like the content you’re making! This is a great recap! I love that you cover the history of fashion. I feel it’s important to know where we came from. Thanks for sharing! Love the article on Victorian makeup! Such a great pist and love all the pictures you feature here. So many good ones! Stalking a person’s fashion game is awesome! I can’t belive summer is coming to an end…. I’m sad summer is ending too! I love that post about evening gowns in the 1930s, love old world glamour! I loved your posts this summer, girl, and I can’t wait for the amazing content I know you have in store come fall! I, too, can’t believe how fast time is flying, it feels almost as if we’re living in fast forward, doesn’t it?! Thanks for sharing this awesome recap and I hope you’re having the best week so far, gorgeous girlie!